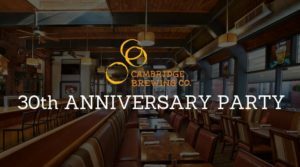 30th Anniversary Party at CBC! 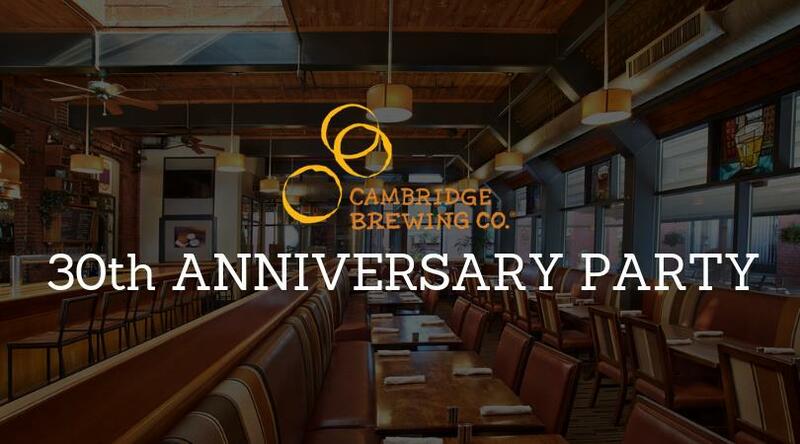 Celebrate 30 amazing years of handcrafted beer and delicious food with Cambridge Brewing Company! 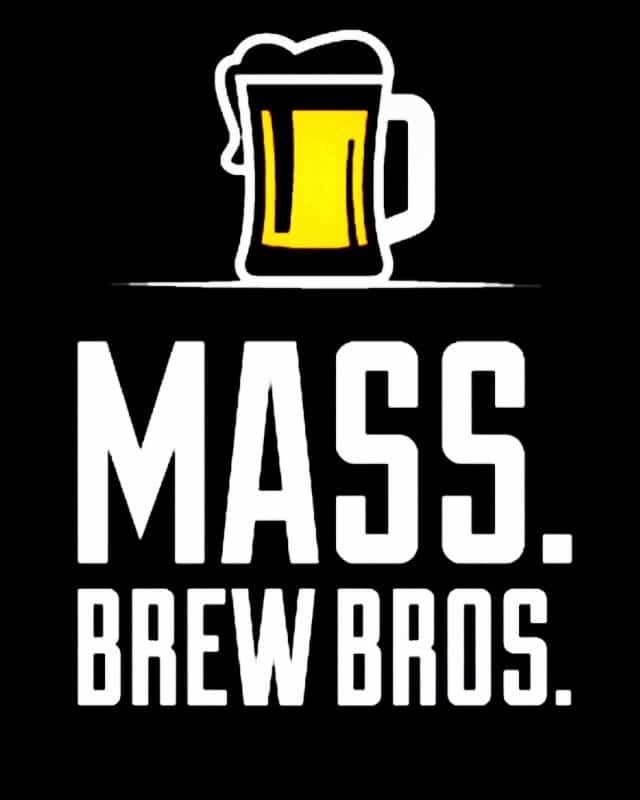 #ChefDave will be firing up the grill, they’ll set up the patio bar, and they’ll have 30 CBC beers on tap. All accompanied by live music from Jimmy Ryan and Spotted Tiger throughout the day and special recognition of CBC’s amazing group of friends and alumni. No tickets necessary. They hope to see you there!